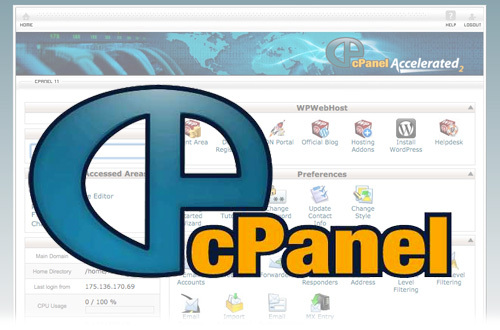 Cpanel Hosting Made Easy And Affordable! cPanel & WHM (WebHost Manager) is the premier control panel for automating and simplifying server configuration, email, and website management. 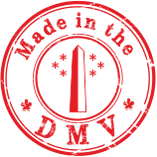 We are best cPanel WHM hosting providers in Maryland. We offer cheap cPanel hosting plans and linux dedicated server plans at very lowest prices.